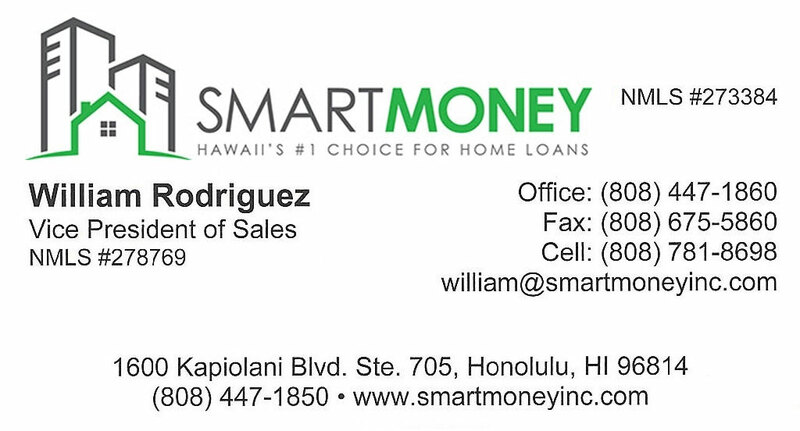 Oahu has a multitude of beautiful homes by the ocean. 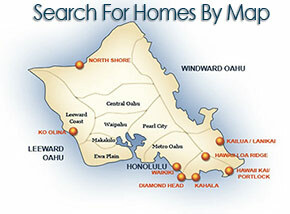 Neighborhoods wrap around the east side of the island starting in Kaneohe, out to Kailua and Waimanalo. Hawaii Kai marks the east tip of Oahu and continues through Kuliouou, Niu Valley, and Aina Haina. Kahala, Kaimuki and Kapahulu form a border around Diamond Head, the neighborhood named after the crater which overlooks most of Waikiki. All of these wonderful communities feature beautiful oceanfront homes for sale.